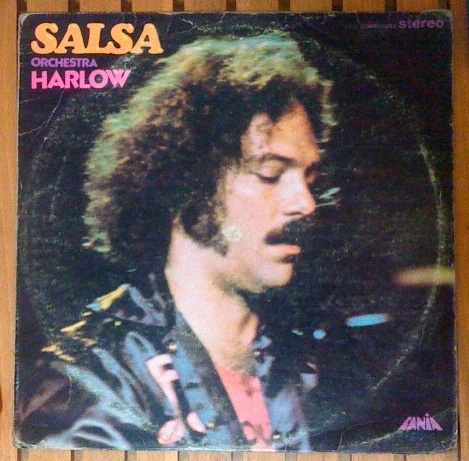 Amidst all the Nuyorican heavy hitters in the salsa scene of the 70s, it’s too easy to overlook the smiley white guy with a jewfro. If you did, go pick up this album now! I swear, I don’t even know what track to post. 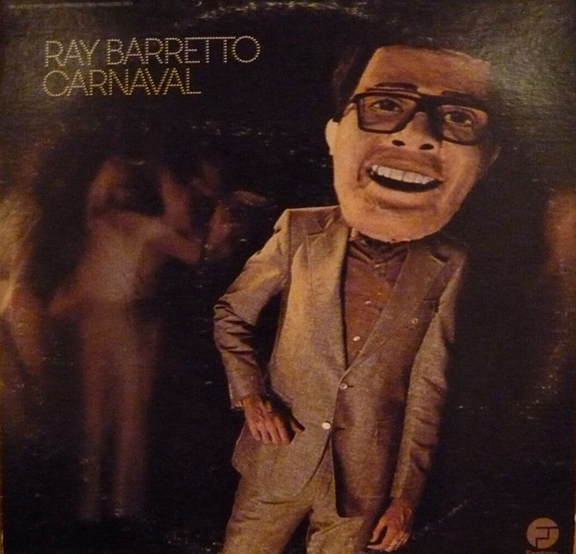 I especially recommend this album if, like me, you’re a salsero or a jazzero who never really managed to get into latin jazz. It’s hard to find such musicianship and such arrangements and (most importantly) such guateque in the same place!